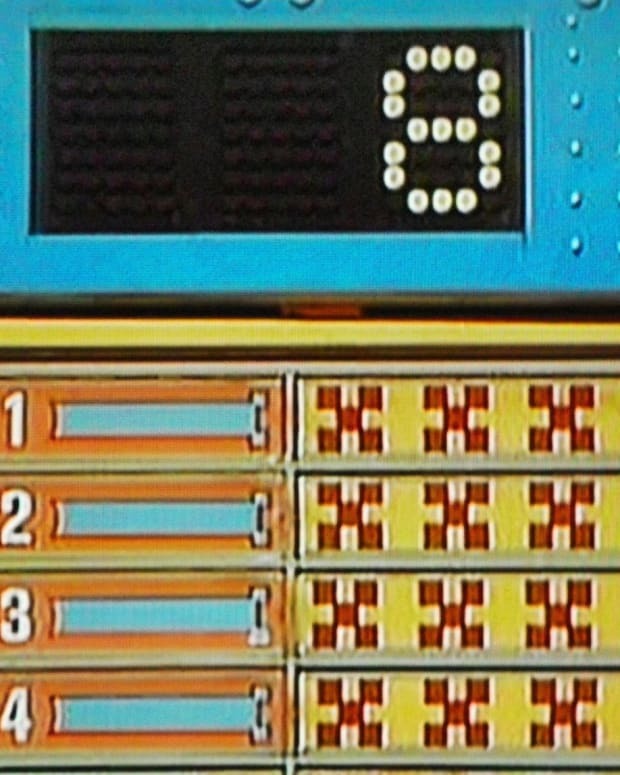 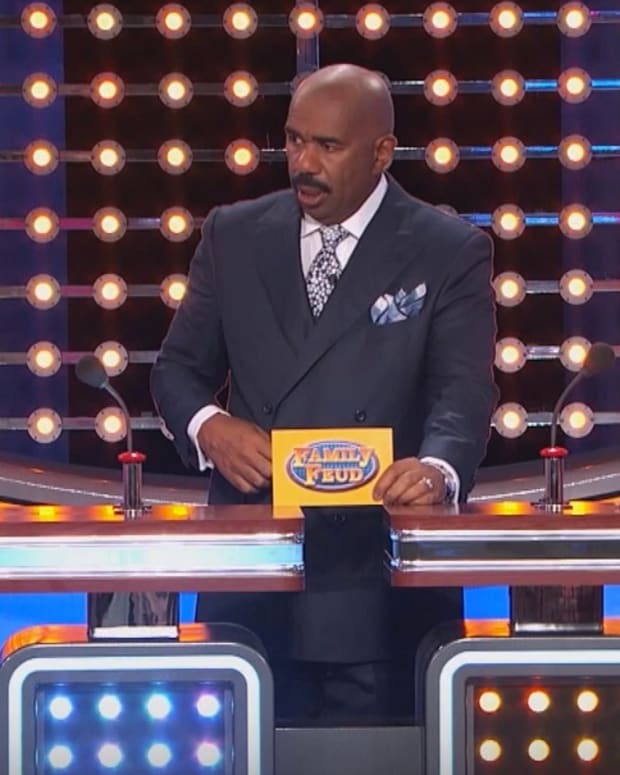 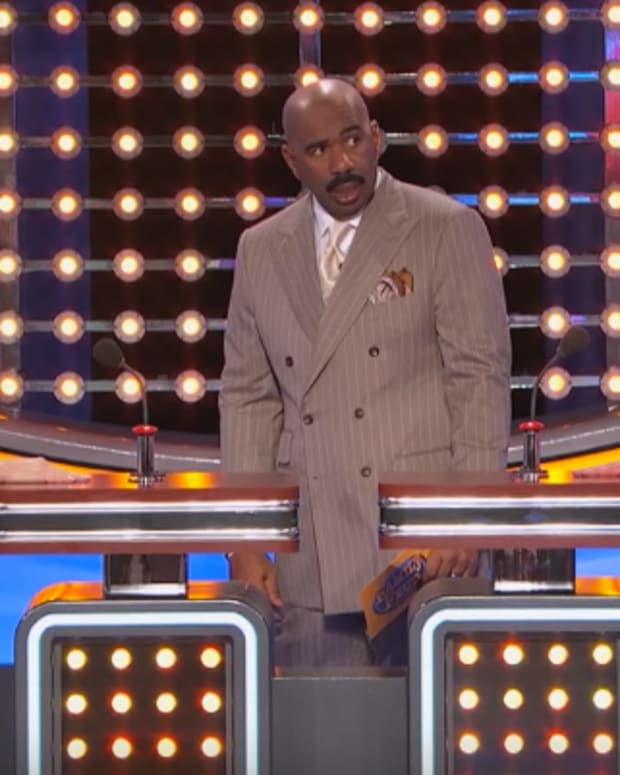 The game show “Family Feud” has a way of eliciting unusual, and sometimes provocative, answers from its contestants, and the Nov. 20 episode was no exception (video below). 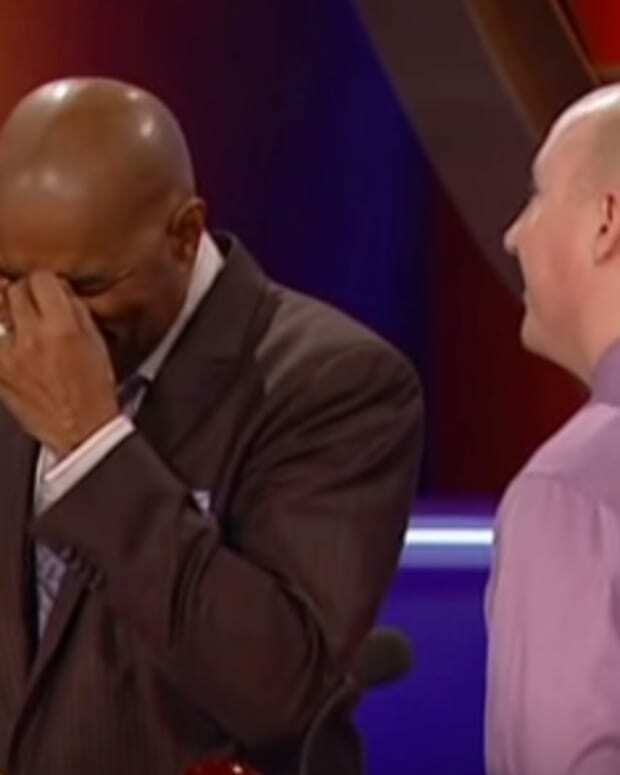 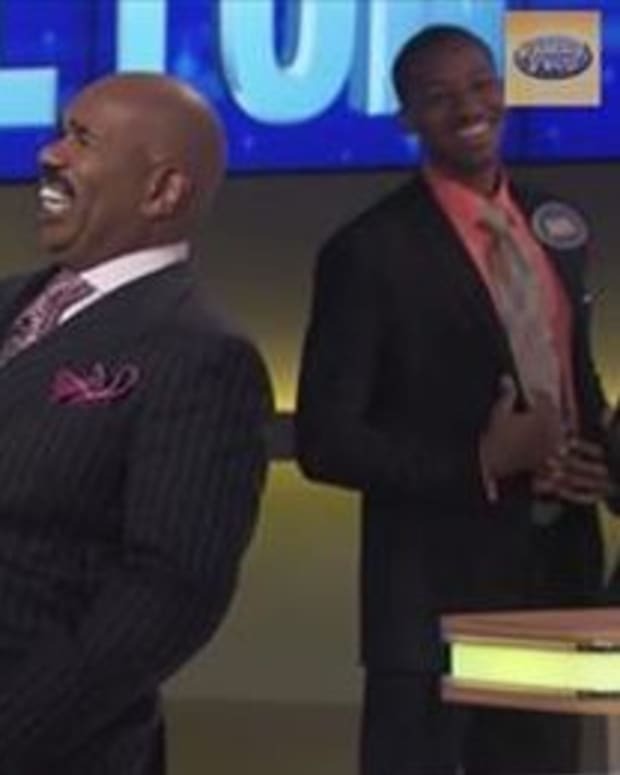 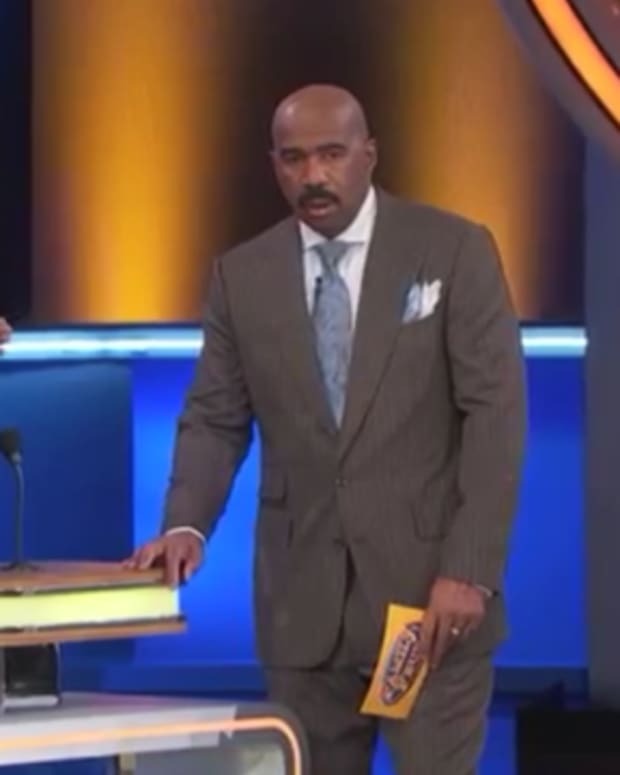 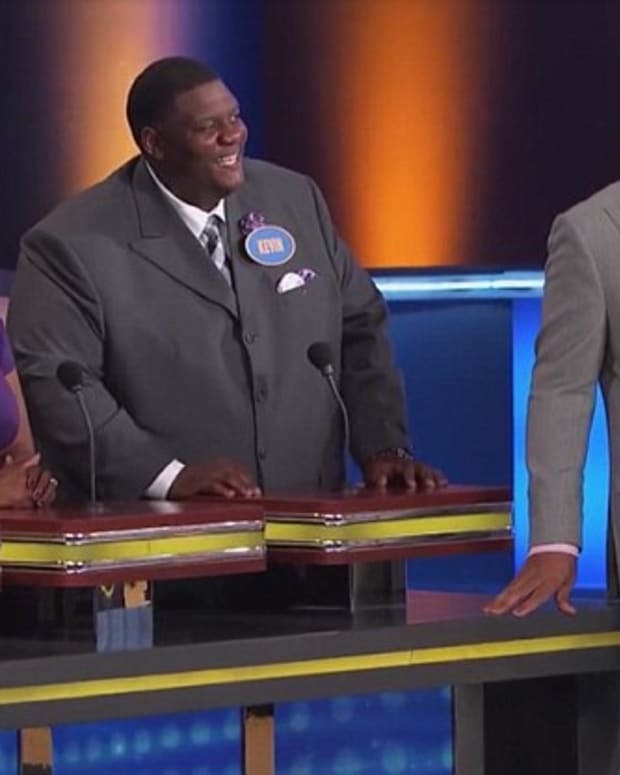 When host Steve Harvey asked contestant April Turrentine to “name the way you like your desserts like you like your men,” she eagerly replied “hard!” Harvey and the rest of the Turrentine family doubled-over with laughter. 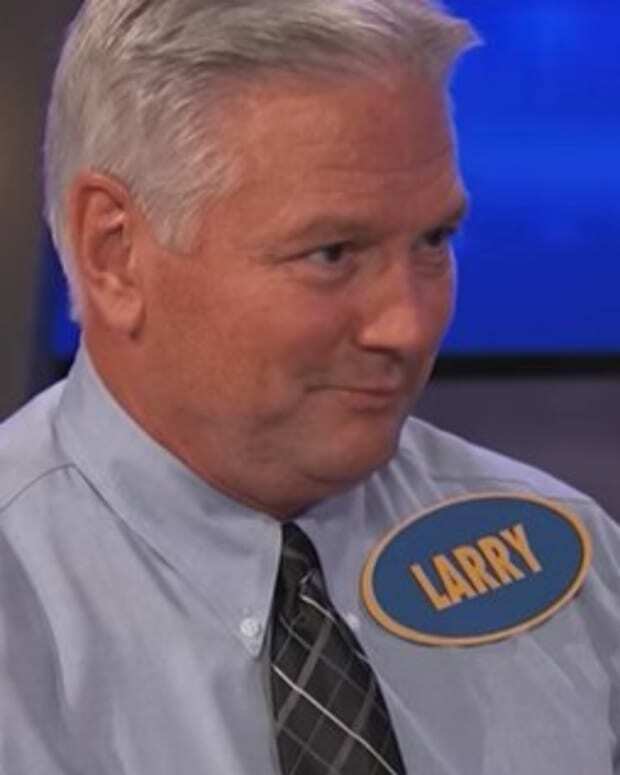 Though ‘hard’ was not on the board for things desirable men and desserts have in common, sweet, hot and dripping chocolate were, according to Game Show Kingdom, a blog that tracks contestants’ answers.